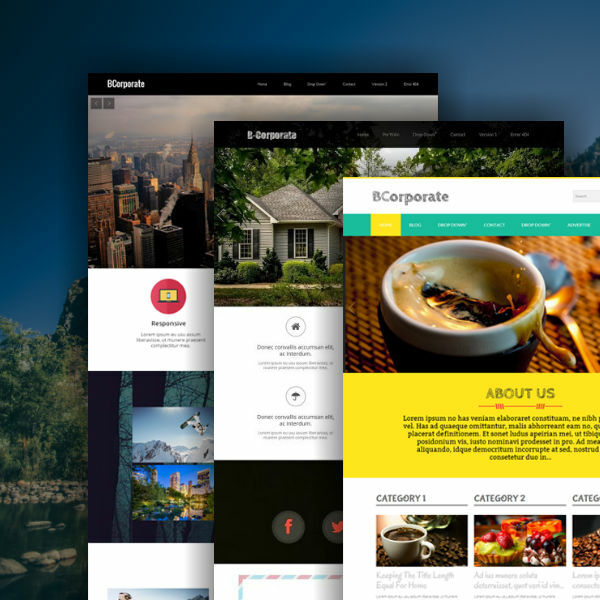 BCorporate is a perfect choice for personal pages or business pages. BCorporate is a perfect choice for personal pages or business pages. This template have new look, friendly for USERS, easy to setup. There are various versions in order, to choose the best for your professional appearance. The file is temporarily unavailable.